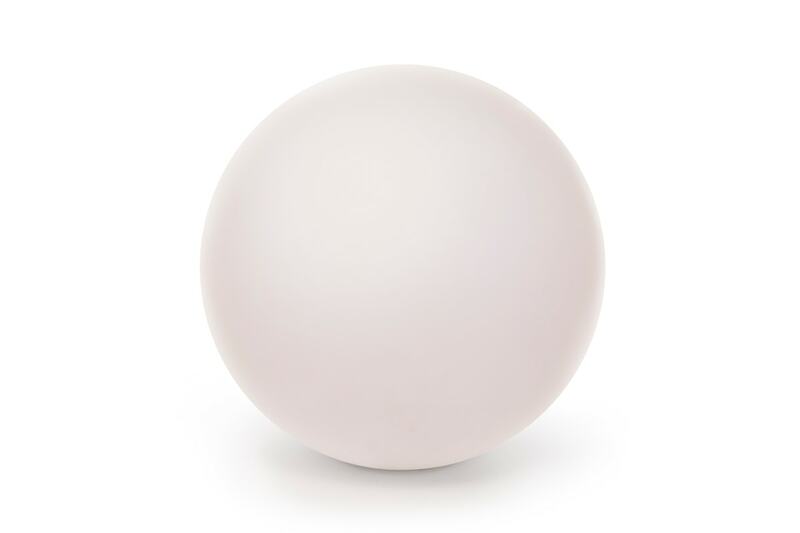 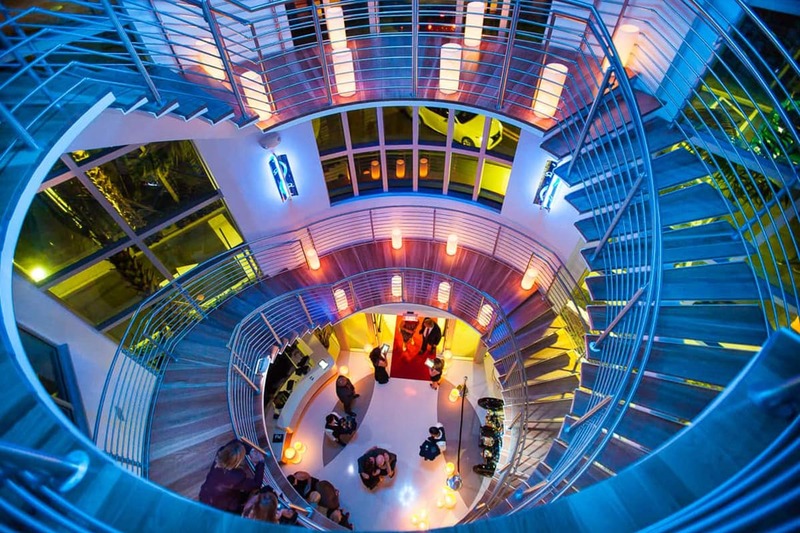 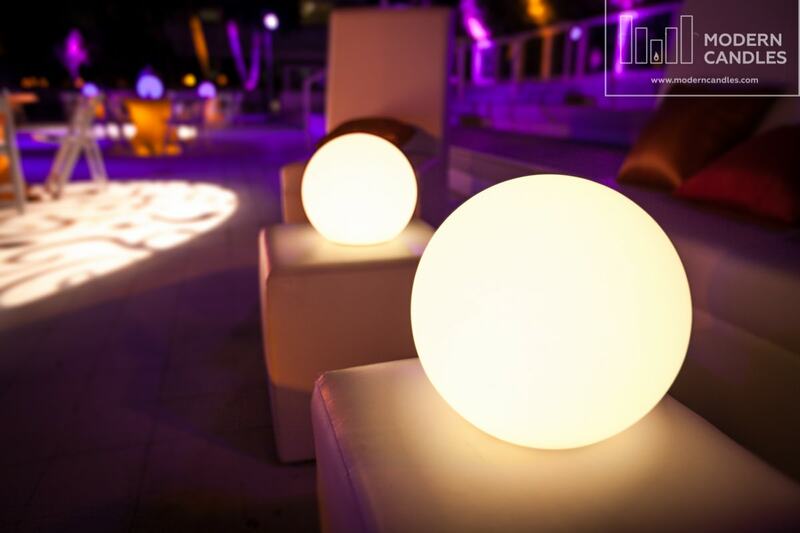 Modern Candles offers innovative lighting products such as wax luminaries and LED Glowing Spheres. 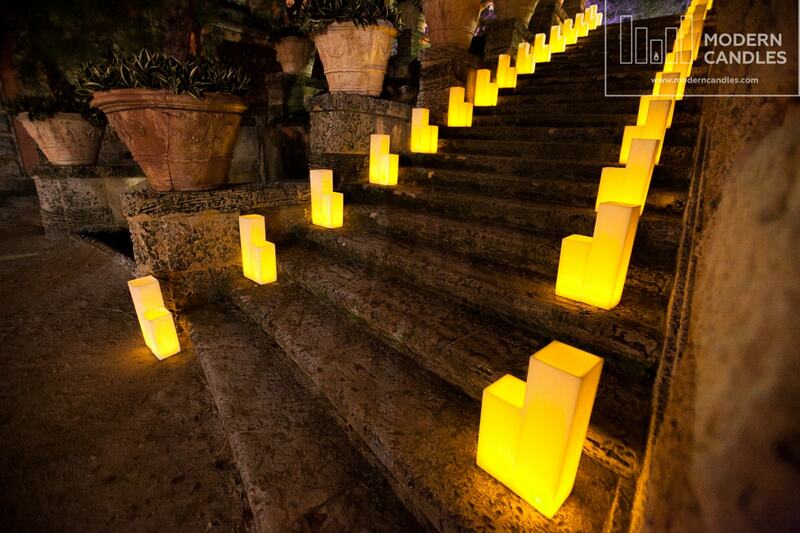 Our wax luminaries are hollow candles lit from the bottom with battery-operated LED lights. 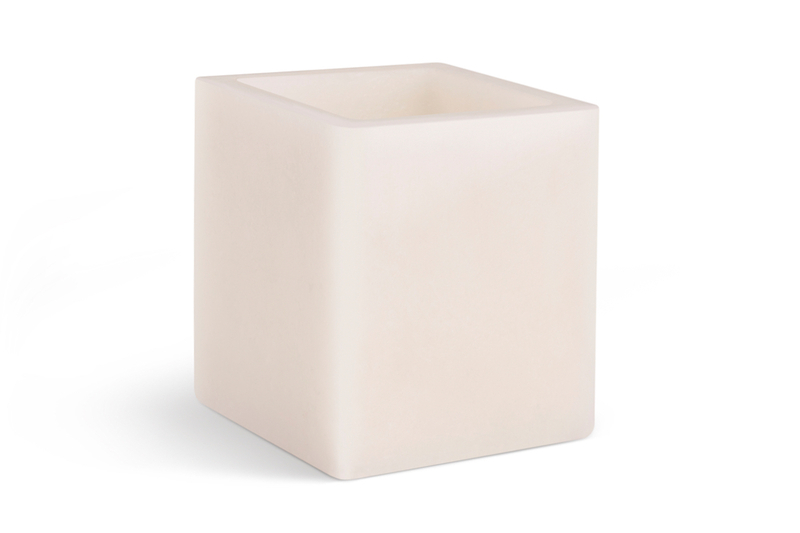 They produce warm, soft candle light and are a stunning addition to any decor. 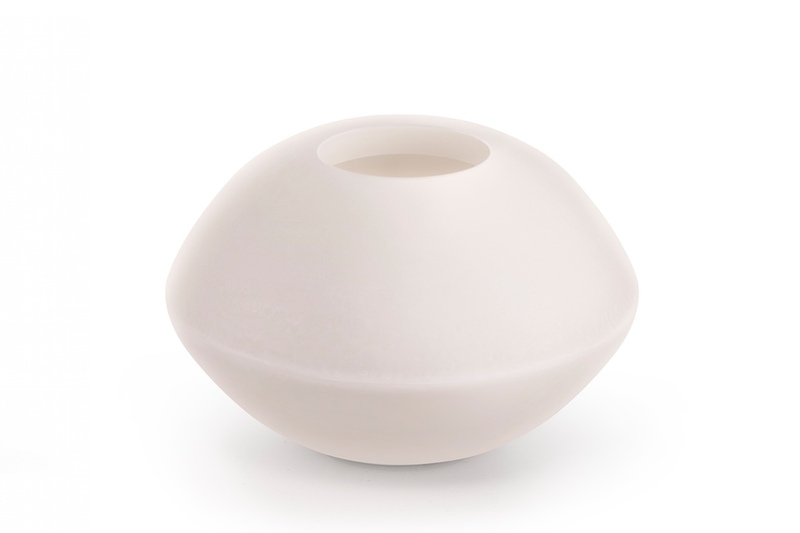 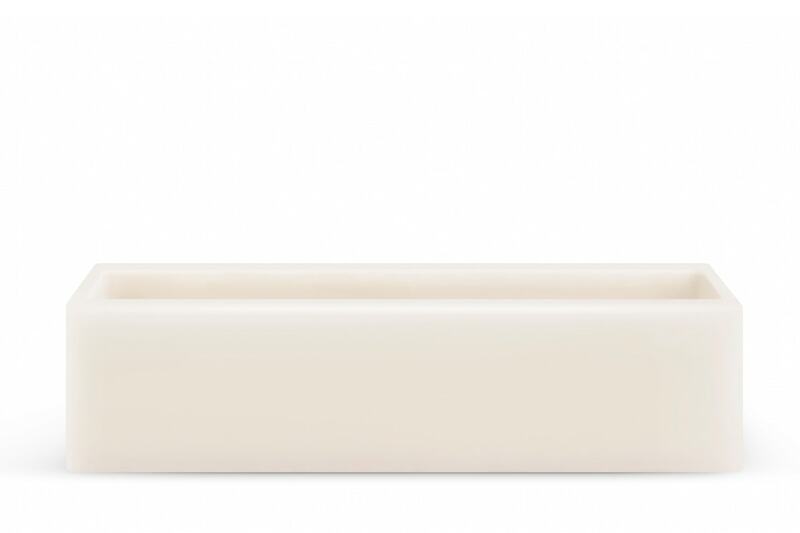 Modern Candles’ luminaries come in a variety of shapes and sizes and are hand made in the USA. 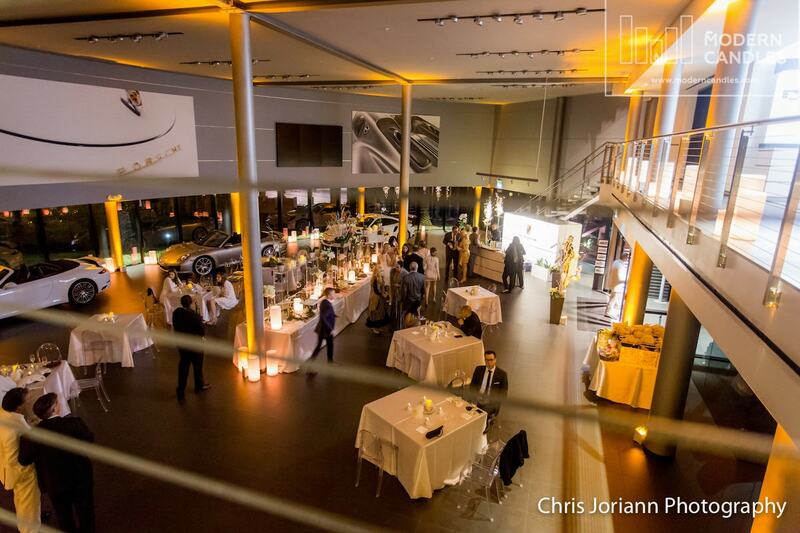 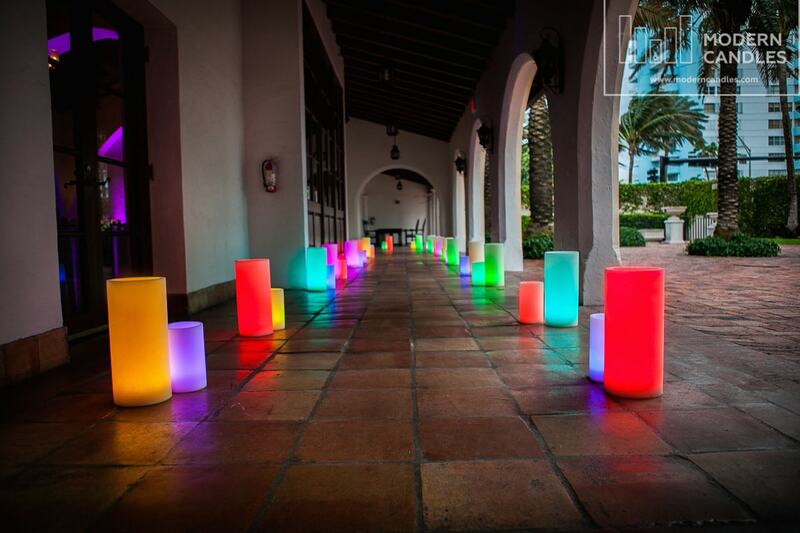 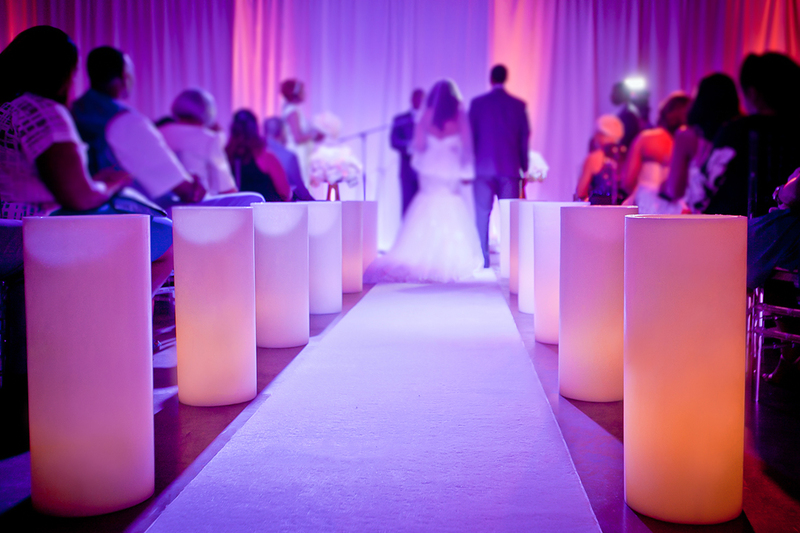 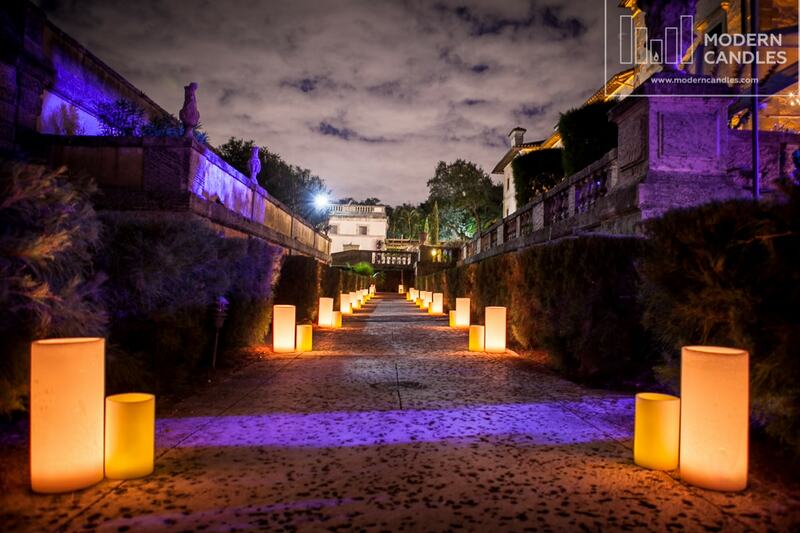 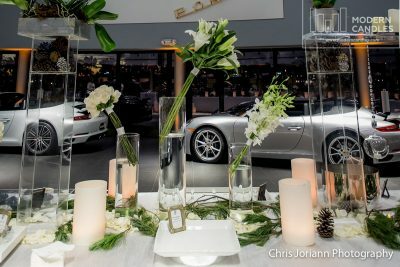 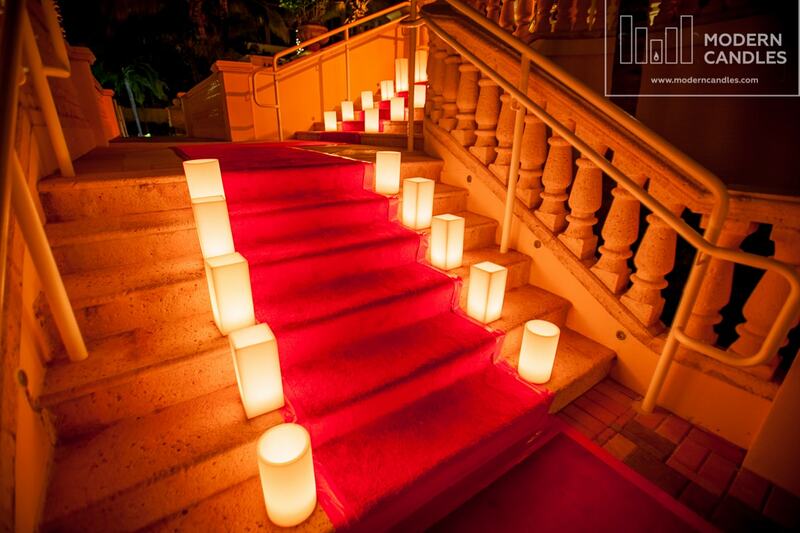 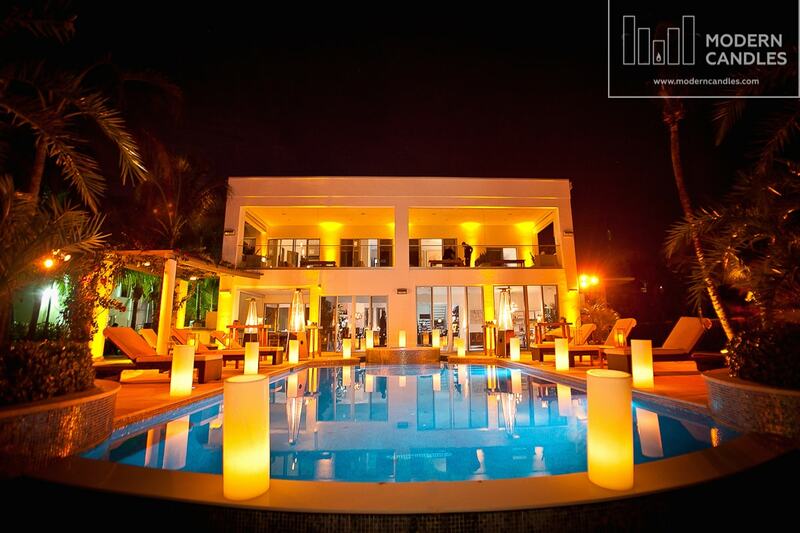 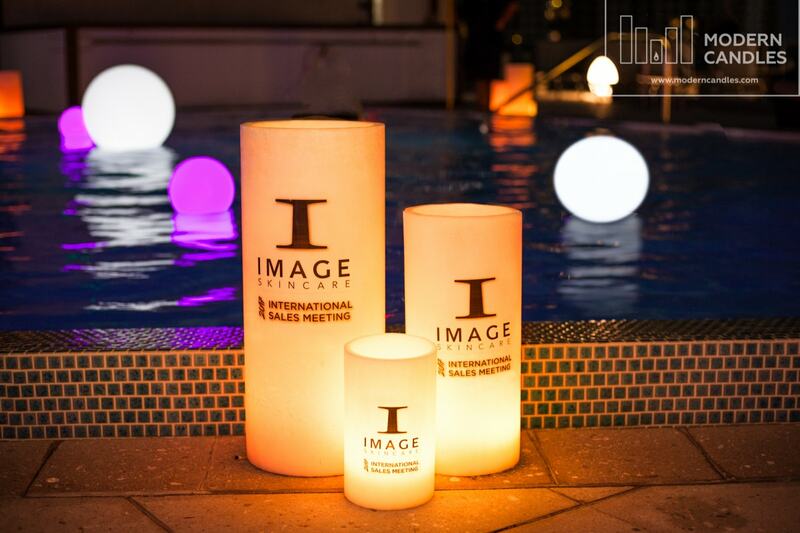 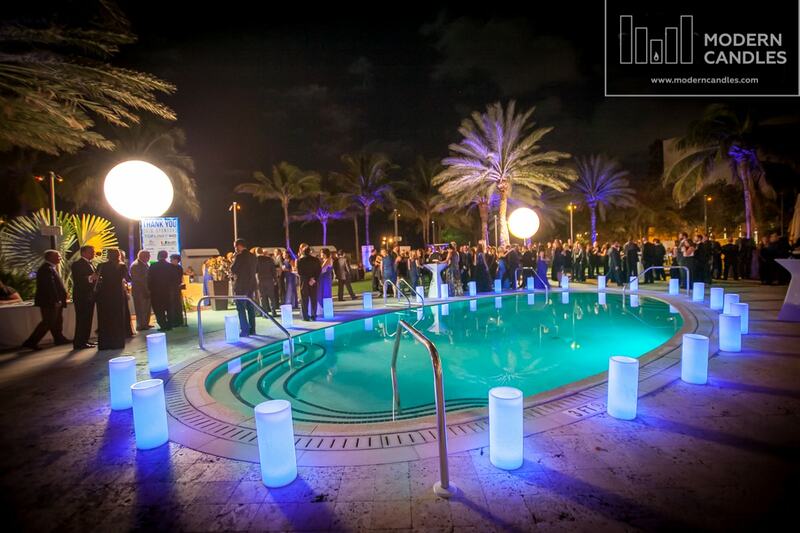 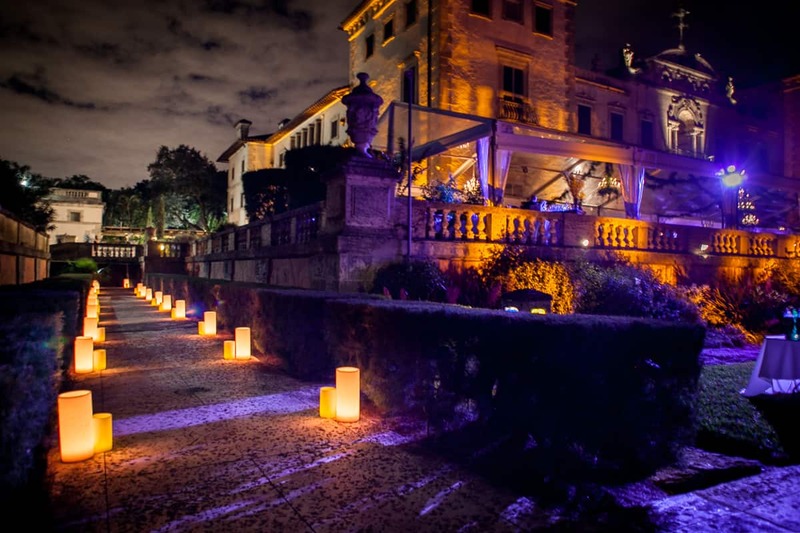 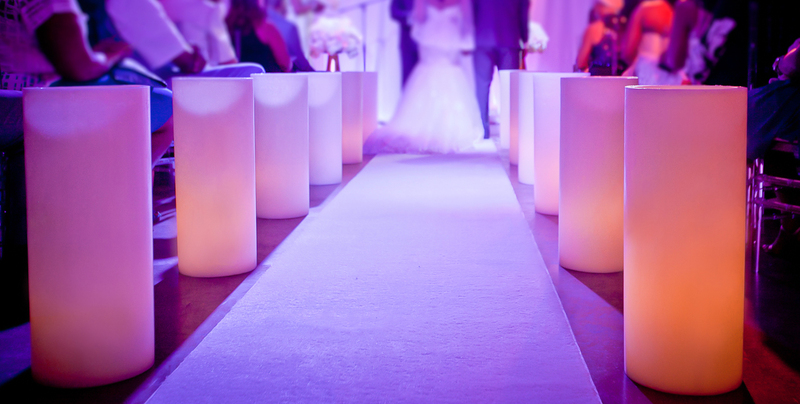 Luminaries by Modern candles are a stylish candle lighting solution for weddings, social and corporate events. They can also serve as an elegant decor element when incorporated in interior and outdoor area design of hotels, spas, restaurants, churches and private homes. 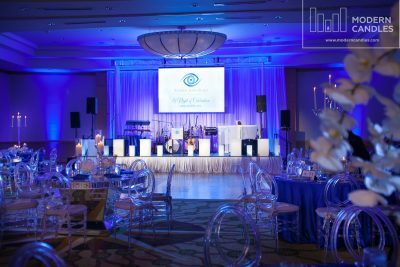 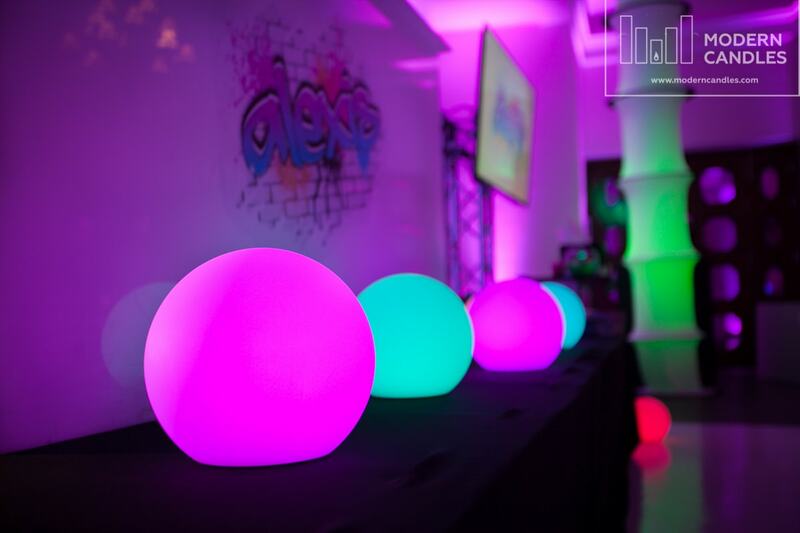 Our company offers variety of shapes and sizes for luminaries and LED Glow spheres, so design possibilities for your event are endless. 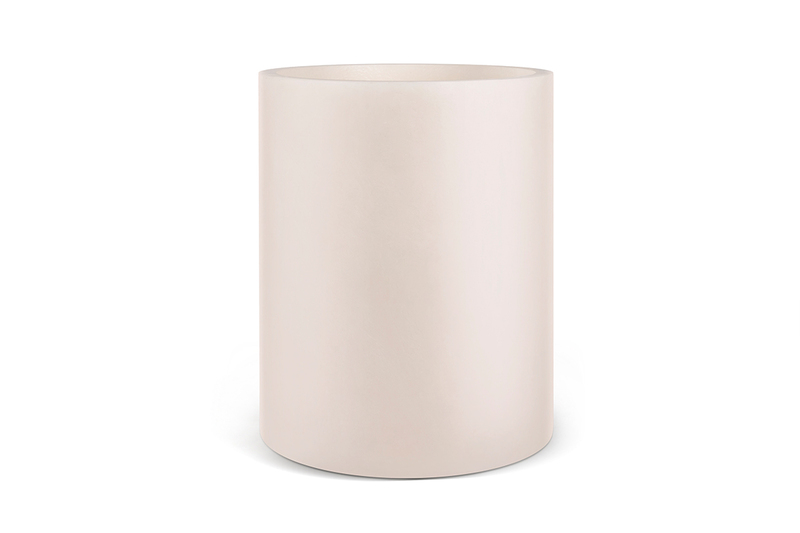 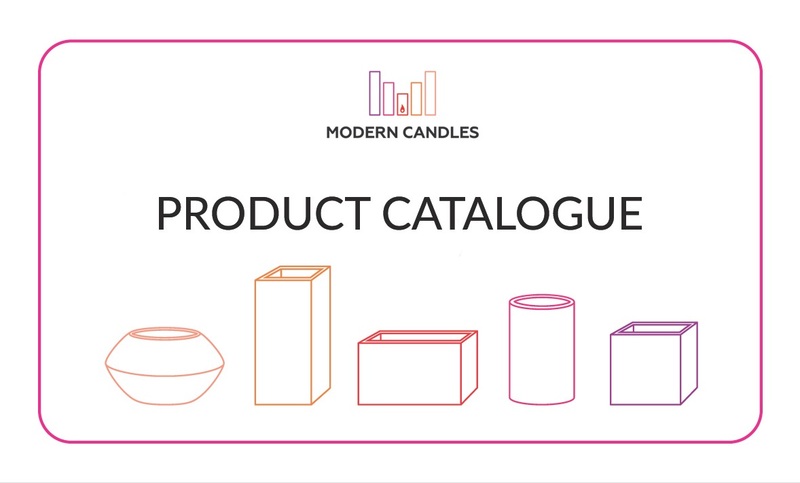 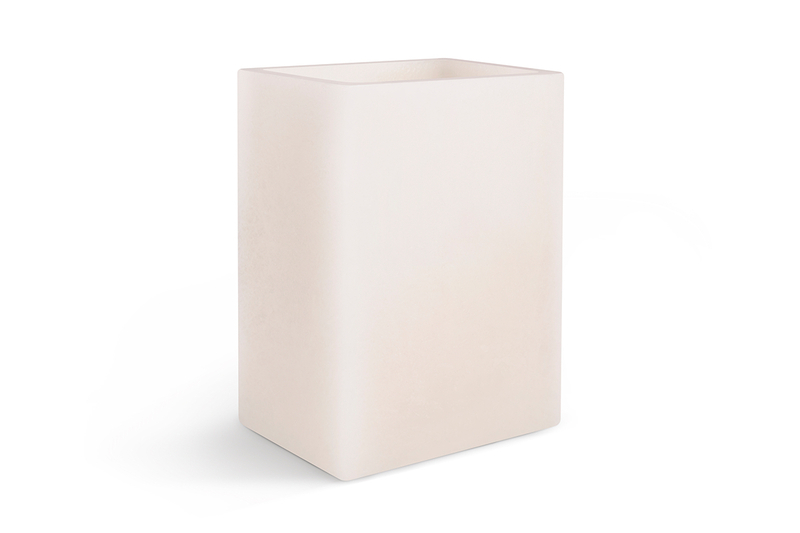 View Modern Candles product catalogue to find out about different sizes of our luminaries. If you can not find the size of luminaries that you need, let us know and we might be able to create a custom product for you.